SAIT nv is an independent specialist and advisor in integrated ICT. We provide private companies as well as local, national and international institutions with fully integrated, wireless systems and solutions for their ICT and security issues. Thanks to these high quality products, both private and public sector clients have at their fingertips the invaluable and essential tools they need for highly sensitive, confidential communication and data transfer. SAIT nv delivers solutions tailored to specific situations where security, guaranteed access and reliability are crucial. We are organized into 6 Centres of expertise offering “Mission Critical Solutions”: Mission Critical Communication Solutions, Physical Security Solutions, ICT Security Solutions, Data Center Infrastructure Services, Carrier Grade Solutions as well as Alignment & IT Governance. 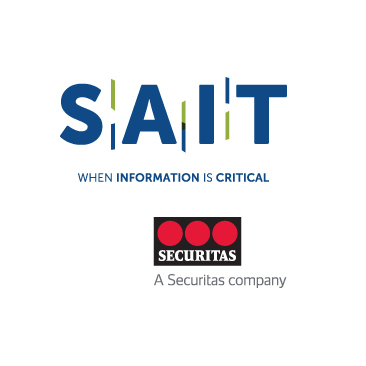 SAIT is part of Securitas.